London and San Francisco, March 7, 2017 – Digital Shadows, the industry leader in external digital risk management, today announced that it has been awarded Best Risk Management Product in the Cyber Defense Magazine Infosec Awards 2017 and was recognized as one of the businesses to watch on the Momentum Partners Quarterly Market Report. Cyber Defence Magazine selected SearchLight™ as the best Risk Management Product in recognition of its market leading insight into an organization’s external digital risk and the threat actors targeting them. Digital Shadows beat out a number of other vendors for the annual award with the judges looking for cutting-edge solutions that solve pressing problems in information security. Momentum Partners, advisors and dealmakers in cybersecurity, feature 10 companies from the 1,700+ they track and profile them in their Quarterly Market Report. These companies are selected after carefully weighing feedback from the field and considering a variety of growth and innovation factors. Digital Shadows was selected as one of those to watch by the San Francisco-based firm. 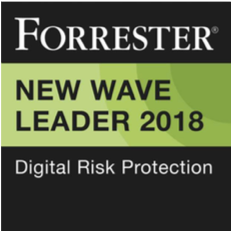 These two awards follow last year’s recognition of Digital Shadows in the annual SINET 16 awards as one of the world’s most innovative cybersecurity technologies and industry analyst recognition as a Leader in The Forrester Wave™: Digital Risk Monitoring, Q3 2016. Digital Shadows monitors for digital risks beyond the boundary of an organization, identifying cyber threats, data leakage and reputational risk. It then notifies clients of data leaks online; hacktivists’ or cybercriminals’ plans to target the organization; employees or suppliers putting themselves and their company at risk; along with criminals selling company information and data on the surface and dark web. All potential alerts are validated by both data analytics and a team of human analysts who vet the legitimacy of the alert, rate the urgency and deliver validated alerts that include mitigation recommendations. 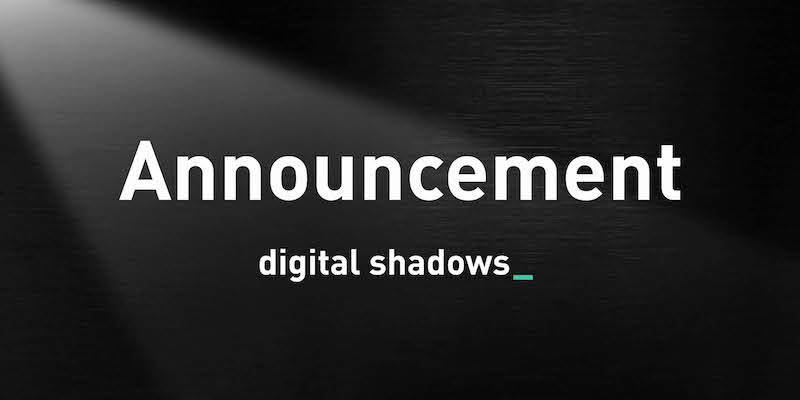 Digital Shadows finished 2016 with its third consecutive year of triple-digit revenue growth, and experienced significant customer expansion in both the United States and Europe, across verticals such as financial services, pharmaceuticals, retail, and technology. The company expanded rapidly, reaching 100 employees in the second half of 2016 and opening a new office in Dallas to add to the sites in San Francisco and London.